The most aggressive racket in the Prestige series, the Head Graphene Touch Prestige Pro is made specifically for technical players wanting ultimate precision. With a dynamic 16x19 string pattern, the racket offers explosive power and great spin potential, whereas groundbreaking Graphene Touch technology delivers a solid dampened feel and unparalleled touch for even more wow moments. 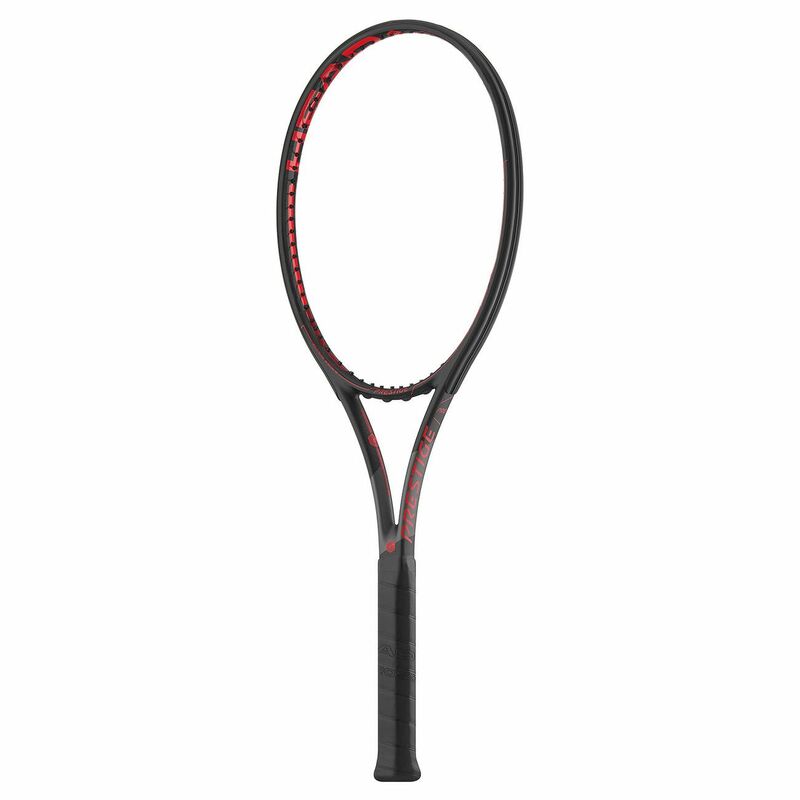 Plus, with a mid-sized head (615cm2), it provides exceptional shot control. 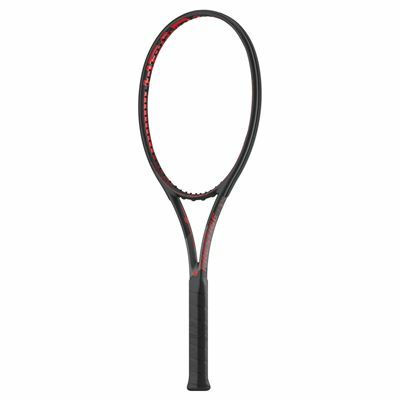 Head light balanced, the racket ensures speedy handling and has HydroSorb Pro grip for an extra tacky feel and optimum sweat absorption. 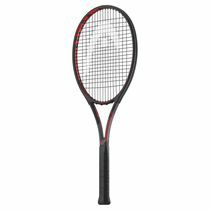 for submitting product information about Head Graphene Touch Prestige Pro Tennis Racket We aim to answer all questions within 2-3 days. 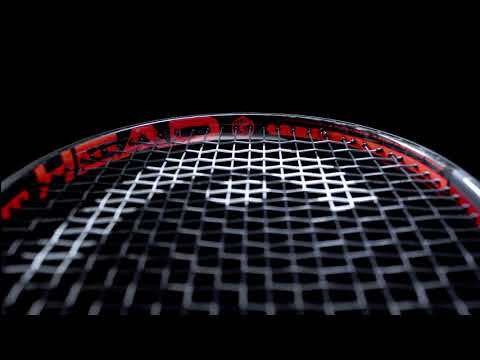 for submitting product information about Head Graphene Touch Prestige Pro Tennis Racket. We aim to answer all questions within 2-3 days. If you provided your name and email address, we will email you as soon as the answer is published. for submitting product review about Head Graphene Touch Prestige Pro Tennis Racket.